Since 1974, Carpet USA has provided customers with premium service and products! 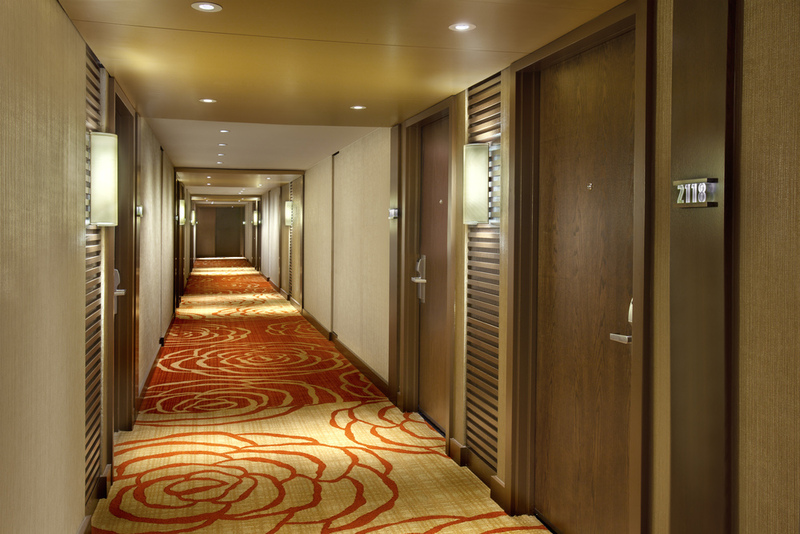 Today, Carpet USA is even better equipped to provide flooring solutions for all of your commercial flooring needs. We offer a full range of floor covering products, including: Carpet, Sheet Vinyl, VCT, LVT, SVT, Engineered & Solid Wood, Ceramic Tile, Stone, and much more! 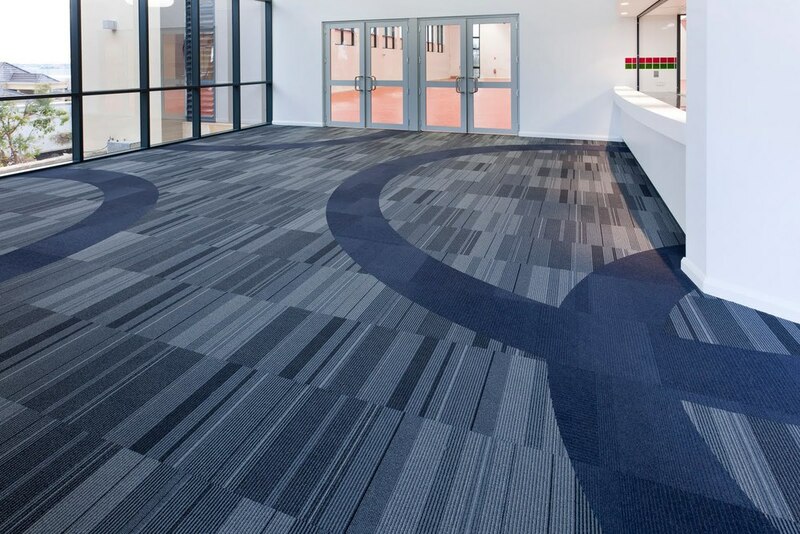 Commercial, industrial, and institutional flooring including: New Construction, Tenant Improvements, Multifamily Properties, Commercial Offices, Hospitality Properties, and much more. All our work is performed by highly trained, experienced craftsmen, to insure that the job is done right the first time. We have a very large network of installers on payroll, which means we can handle all your jobs, no matter how small or large, quickly and efficiently. Our customers value our professional team members’ vast knowledge and experience to complete a large variety of projects. We excel in estimating, project management and product specifications, while providing quality installation and workmanship to our clients on schedule and budget. 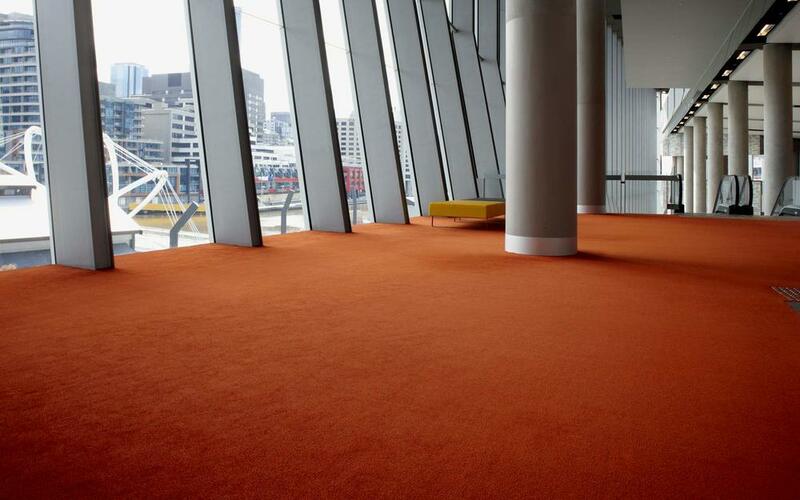 Carpet USA has developed a spotless reputation throughout our years of delivering high quality service and products on every job site we step foot on. This reputation has lead to countless professional relationships with some of the nation’s best contractors and developers. It is our mission to provide our customers with quality floor covering products, competitive prices, and consistent service. We are dedicated to our customer needs and committed to their satisfaction.